Since 2012, NT Future has transformed the National Theatre. New people have been encouraged to step through our doors and, for those of you who visit often, to do so in greater comfort. 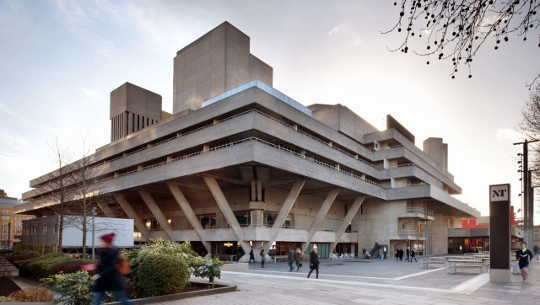 With better public spaces, inside and out, and more to see and do during your time with us, we invite you to explore your new National Theatre. Over 140,000 people donated to NT Future and enabled us to reach out goal of £80 million. Click here to read a letter to our supporters from Lisa Burger, Executive Director.